The middle of the week in Galway doesn't mean that there is nothing to do. Our first tip is Alale at the Spanish Arch starting at 9.30pm. Alale play a high tempo style of Traditional Irish music which is also influenced by many different styles. The band is made up of both Spanish and Irish musicians. Whatever about the style it goes down well with the punters. 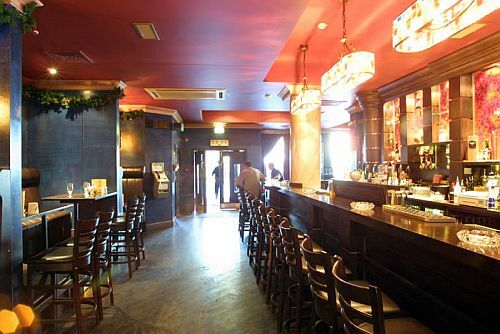 Just up the street both the Dail bar and the Front door open until 2am on Wednesday nights. There is also a fantastic Traditional music session at Cookes Thatch Pub and a weekly session at Wards pub which are both worth catching. For those looking for something different why not head to Massimo where No Banjo play blues, americana, and folk and everything in between every Wednesday night.